I hate carpet. I hate it with a passion! The Grumpy Old Man - despite having moderate asthma and an allergy to dust mites, is quite fond of carpet. He says it keeps his feet warm. The fact he wears Grumpy Old Man Slippers ™ around the house which are probably more likely source of his cozy feet seems to go completely over his head. I loved it for that. The Grumpy Old Man hated it. He said this was because every footfall in the house would echo and the constant clattering of little feet drove him to the edge on a daily basis. He was overjoyed when we moved to this house with all its carpet throughout. 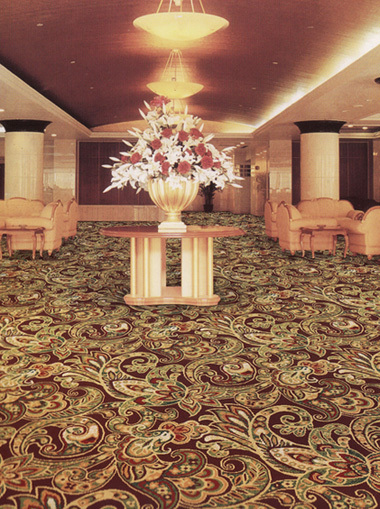 I hate the carpet here, it's extremely ugly, and by saying that I'm actually being very generous. It's those carpet tiles that were so popular in the 60s, but which peel up from the floor, and then the edges curl and fray. 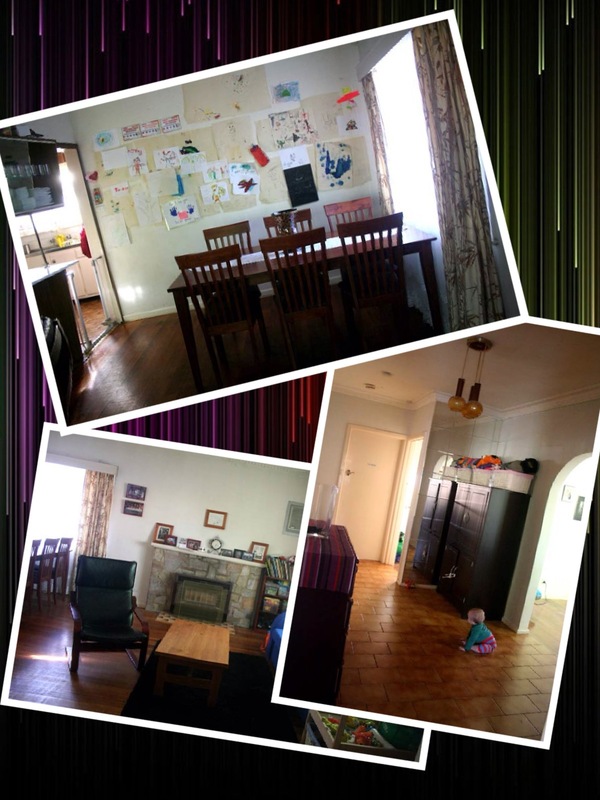 In this house, the peeling, curling and fraying is so bad no one would rent the place until we came along - and I only agreed to rent this place because I decided to get off-cuts of carpet overlocked to fit most to the lounge room and the boys' room. My parents have been extremely clever with their flooring choices. Not only is the wood beautiful, but they had it underlaid with the insulation that usually goes between second storey floors and the ceiling below to reduce sound. The insulation is thinner that standard underlay, but twice as dense. So, their gorgeous wood floors don't echo or clatter! 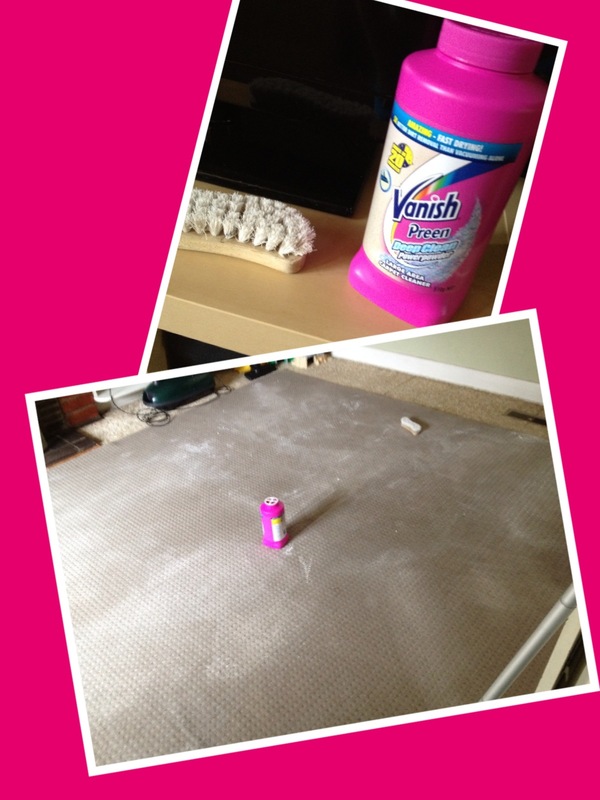 Getting back to why I loathe carpet! 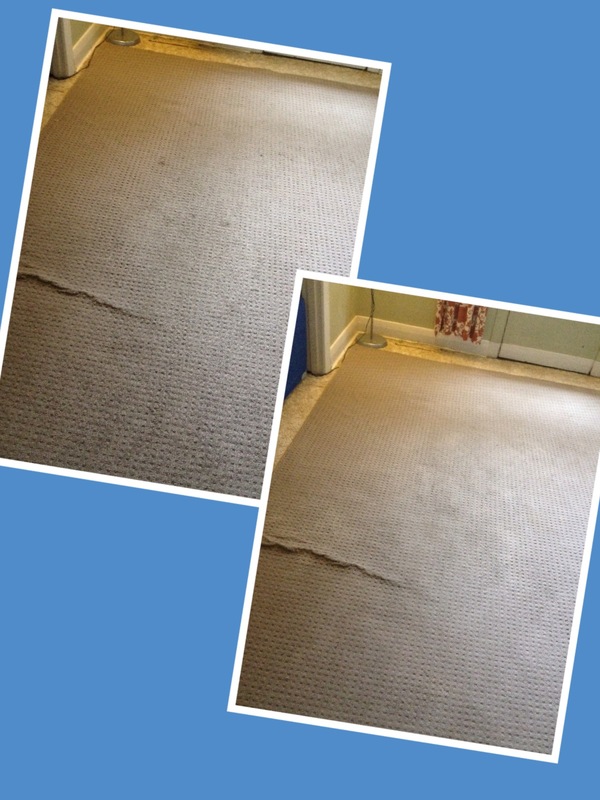 For regular run-of-the-mill relatively plain carpet though, there is no avoiding it becoming grubby when you have a house full of kids. Actually, if I'm really, really honest, we adults aren't as accomplished as we'd like to think when it comes to transporting cups of coffee and tea from the kitchen to the living room, either. There are constant spills and day-to-day dirt. Oh, and overlocked cut-offs were a great idea, but we've discovered they stretch and buckle with wear (because they're not fixed to the floor), creating ugly and irritating trip hazards. I am absolutely, positively not going to have carpets in my next house! I hate them! 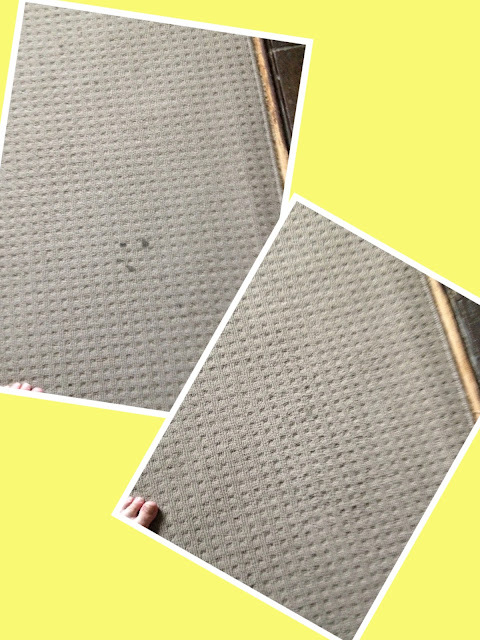 Where do you stand on carpet versus floorboards? Floor boards win hands down - they can be wiped clean with water, they don't hide musty smells, I can see the dust thus clean it regularly and they look clean. And an added bonus is that toy cars and Lego have smooth,level surfaces. With the amount of people (5 humans, 3 cats, 2 dogs) going constantly in and out, not carpet :) Did that with the last house. Pain in the system. Even the much vaunted Dyson struggled a little. 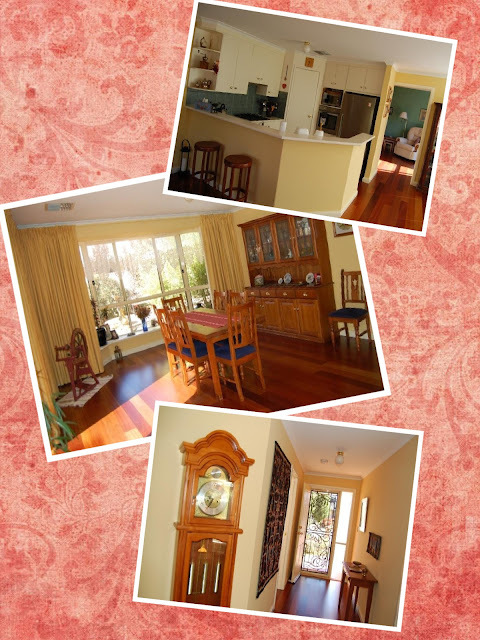 We have old shaggy carpet in the bedrooms and passage and tiles throughout the living areas, kitchen and diningroom. I love having carpet in the bedrooms and wouldn't consider anything else there. We don't have little children in the house so that is a positive. We do have two dogs which is why I am baulking at putting in new carpet - sort waiting for them to die before I do that (sounds harsh but they do leave hair everywhere) unless I can get something similar (which I don't want) that doesn't show their hair !!!! I am not a fan of carpet. We do have it in the bedrooms (Other than mine which has shiny, freshly polished floorboards woohoo!) and that's ok. But no way would I want it through the house. Most of the rentals I've had have been hard floors only, or minimal carpet, with the exception of 1 or 2. Dogs, cats and kids + carpet-do NOT mix! 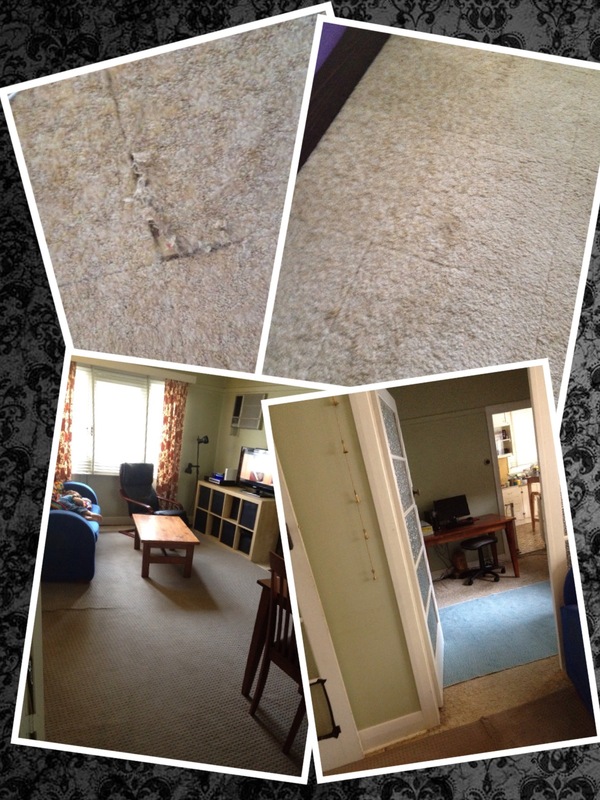 Carpeted home is really hard to maintain in my opinion. I just moved in to a new house with fitted carpets. I absolutely detest it! I cried the first night in the new house purely because of the ugly carpets. Floorboards all the way!